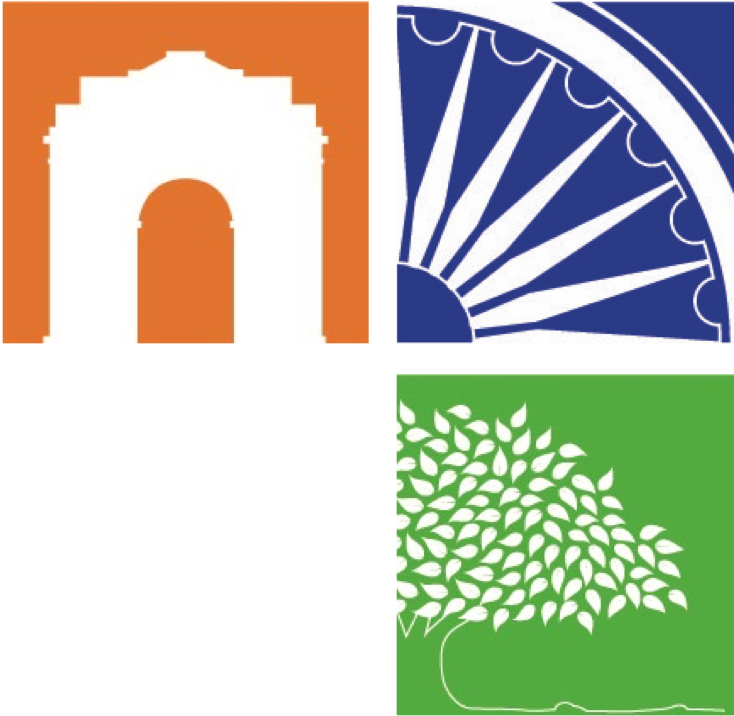 International Summer School (ISS) takes pride in running under the banner of the Government of India’s acclaimed Incredible India campaign as well as its association with the Ministry of External Affairs (MEA). Over the years, the MEA has generously provided its backing to the ISS by supporting the participation of students from across the world, viewing them as future leaders who may one day help shape the bilateral relationship between India and their respective countries. The ISS is grateful to the MEA, especially its ASEAN Multilateral, Northern, XPD and CPV Divisions, and its overseas missions -- the Embassy of India in Bhutan, the High Commission for India in Bangladesh and the Indian Mission to the ASEAN to name a few -- for all the support it has received. Through the MEA, the ISS has also established formal ties with multilateral agencies such as the ASEAN Secretariat in Jakarta and bilateral entities such as the India Bhutan Foundation. These two organizations, in particular, deserve a special mention for their crucial role in furthering the objectives of the ISS.